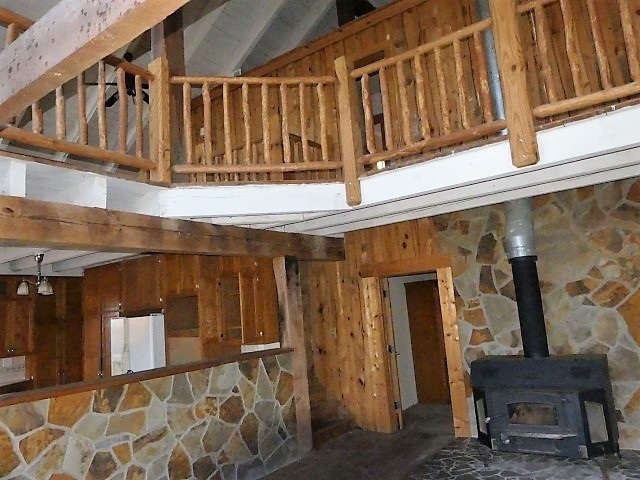 If you are looking for a somewhat isolated get away with a little acreage to enjoy nature this could be your dream. 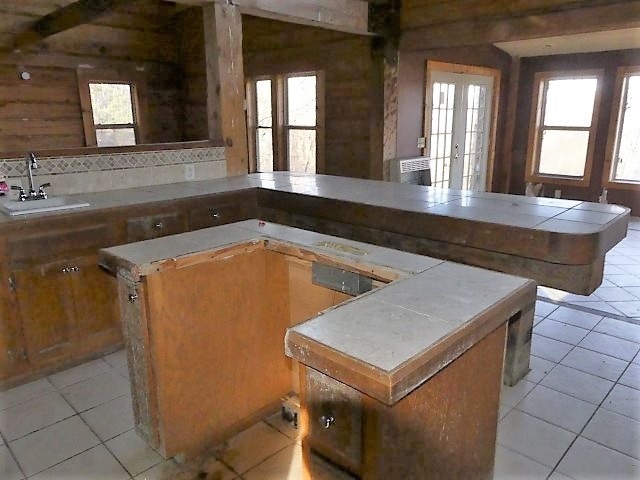 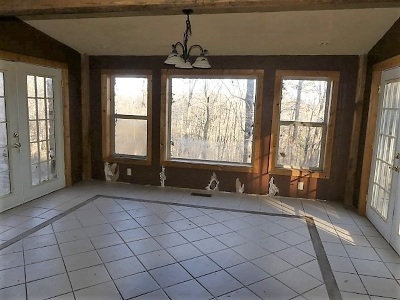 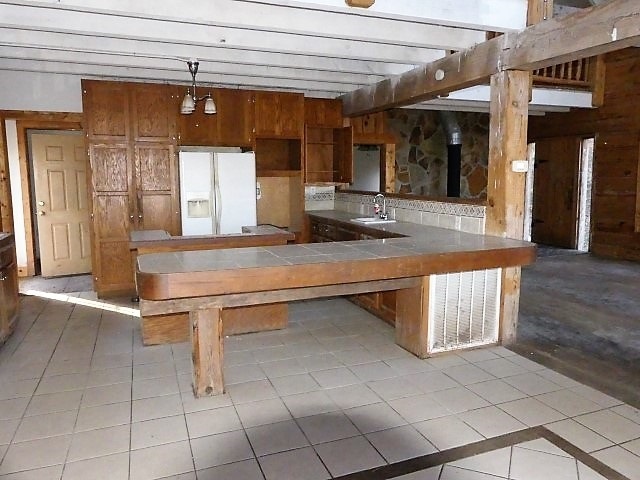 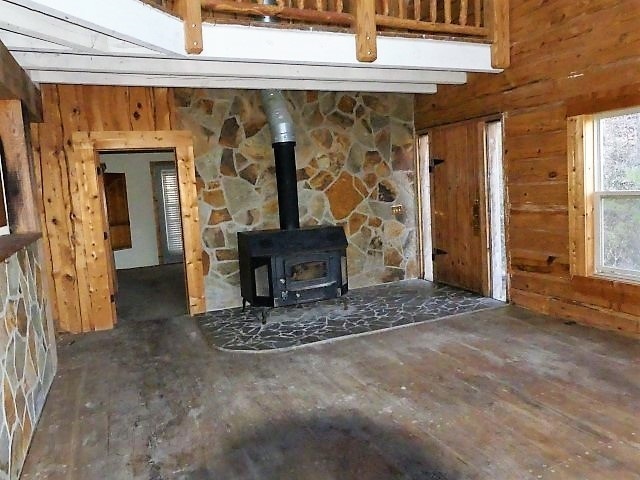 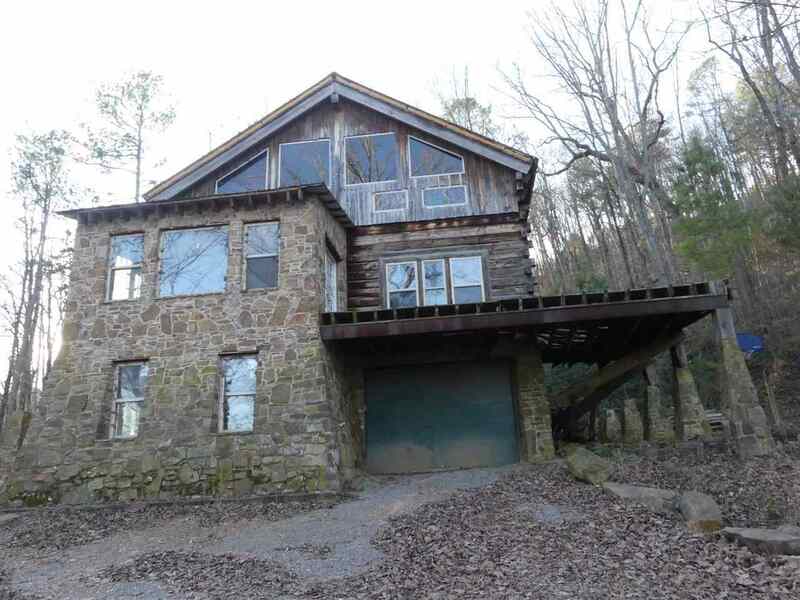 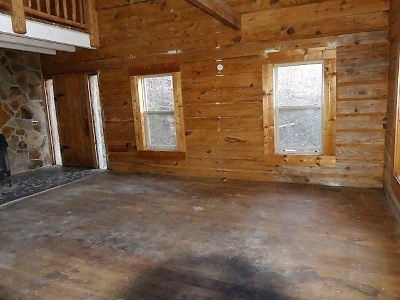 Unfinished 3 bedroom 2.5 bath log cabin completely surrounded by nature. 1 car garage and AG Pool, large wood burning heater.